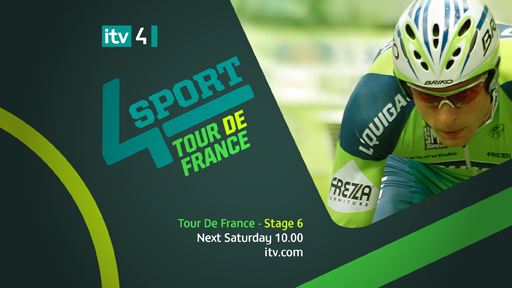 Graphics and animations created for channel promo and OSP kit of parts for a summer season of sports programmes on ITV4. The designs are based on graphic markings found in football pitches, race tracks and playing courts. 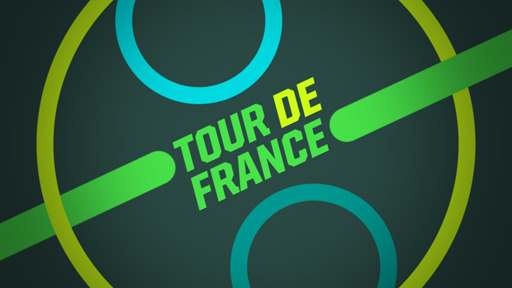 6 individual bumpers and endboards were created for programmes such as the UEFA Cup, British Touring Cars and the Tour De France.